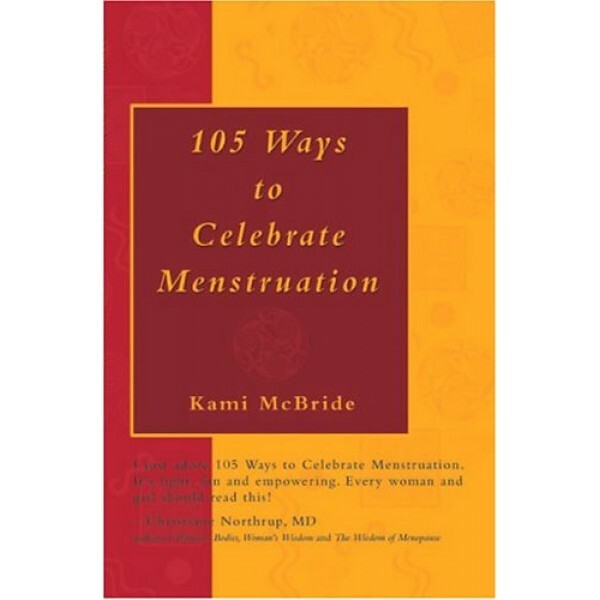 Reclaim a sense of love and honor for your body and your menstrual cycle, 105 Ways to Celebrate Menstruation invites you to explore healing tools that promote wellness and empowerment for your menstrual experience. 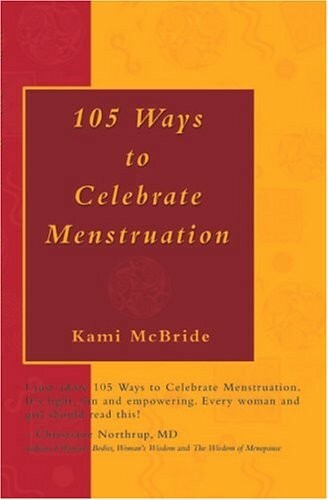 This is a valuable book for all menstruating women and women with teenage daughters. It helps women better understand their body cycles and how to use menstruation as a tool for personal growth and self-healing. You will find wonderful herbal recipes that have been formulated from Kami's fifteen years of teaching women's health. Simple and easy to read, you will feel inspired to nurture and care for yourself, creating a healthier and more balanced menstrual cycle.